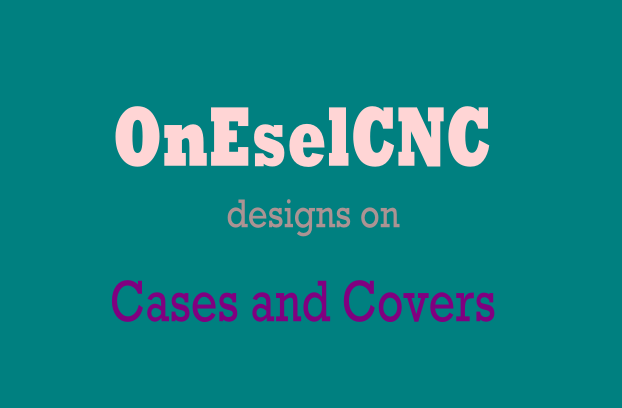 Visit OnEselCNC store for Cases and Covers on zazzle store. OnEsel has store specially created for Cases and Covers, see the designs and buy them in discounted price. How people like the art work on their own items we all know. Arts for freshness and making your own products more personal. 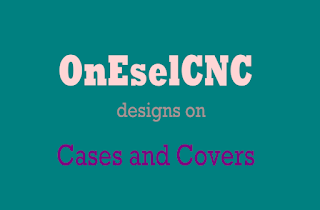 Buy Cases and Covers from OnEsleCNC store. What is the current story about OnEsel? 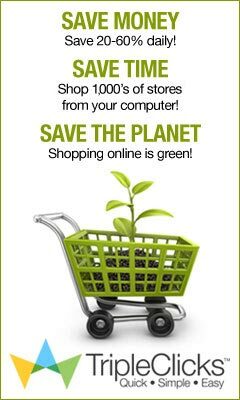 Visit Google+ page and follow to get all current news about the store also like facebook page. THANKS FOR YOUR LOVE AND SUPPORTS.